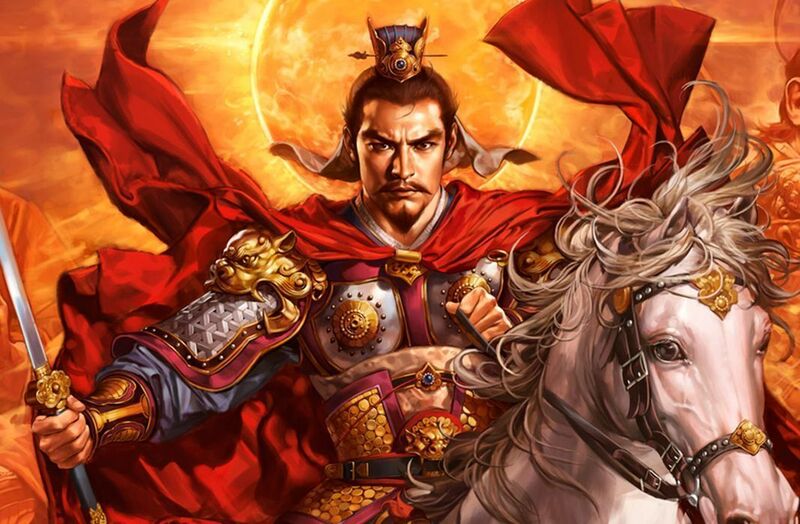 The Romance of the Three Kingdoms saga is one of the most prolific sagas in the history of video games, and its well runs deep. 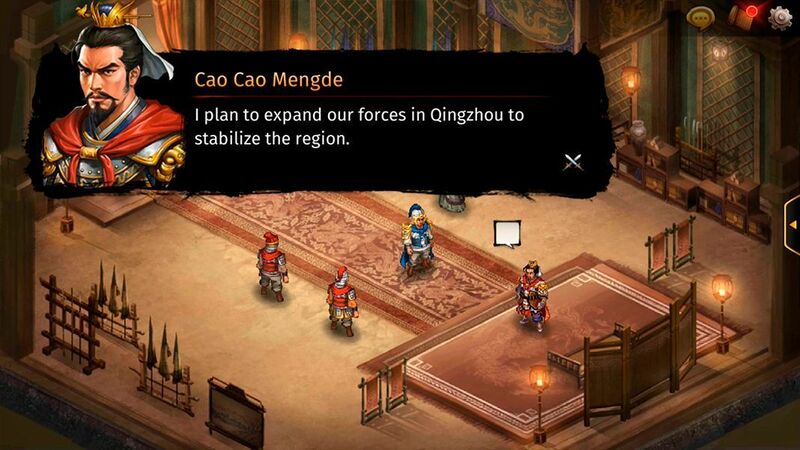 The series returns to glory in this new chapter for mobile devices: Romance of the Three Kingdoms: The Legend of CaoCao is a spectacular SRPG that lets you relive the history of Cao Cao in first person. 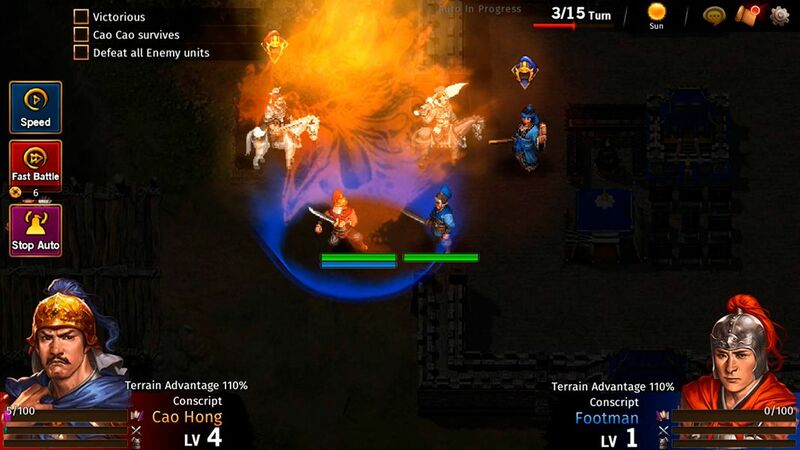 The title takes mobile gaming to a whole new level with countless gameplay possibilities. It’s easy to lose track of the innumerable games that constitute the Romance of the Three Kingdoms saga. There are just so many, and in the West we have to rely on Wikipedia to try to figure it out. It turns out that Romance of the Three Kingdoms: The Legend of CaoCao is actually a remake of Sangokushi SouSou Den, a game from 1998 that’s part of the subseries Eiketsuden. This franchise of Romance of the Three Kingdoms consists of SRPG games centered around the story of a single character. So you don’t get lost in the different titles from the series, this new version is called Romance of the Three Kingdoms: The Legend of Caocao. Gameplay in this new game from the prolific studio Nexon will feel familiar to fans of other SRPGs. Although you have all kinds of cool things at your disposal, the real fun is in the combat. There are several stages divided into square tiles where you have to deploy your army appropriately to achieve certain objectives, although most of them are simply to destroy the enemy army. Each turn you can move, attack, or use an item to get one step closer to victory. Each move needs to be carefully considered, since mistakes in this genre have terrible consequences, not all of which can be predicted with so many variables like weather and terrain. 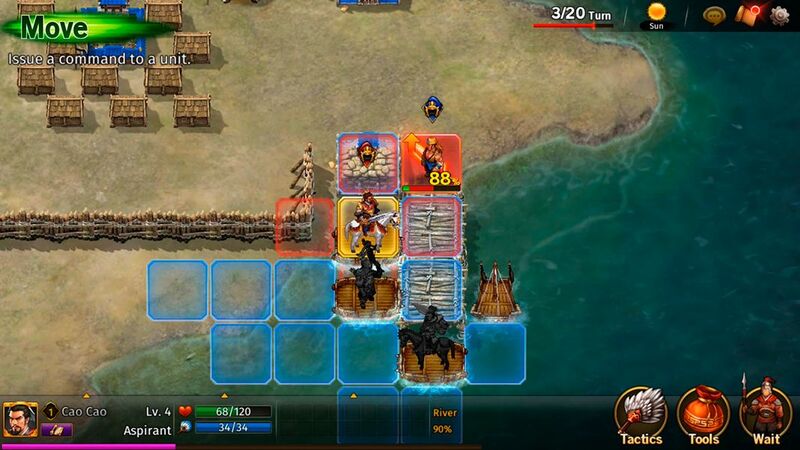 Fortunately, the battles have been well adapted to mobile devices, and you won’t suffer as a result of the controls. There are two distinct game modes: epic mode and strategy mode. The first takes you on an extensive campaign to relive the misadventures of Cao Cao and it’s absolutely insane. Basically, the game changes completely depending on your decisions, and you can unlock some characters or scenes as a result. 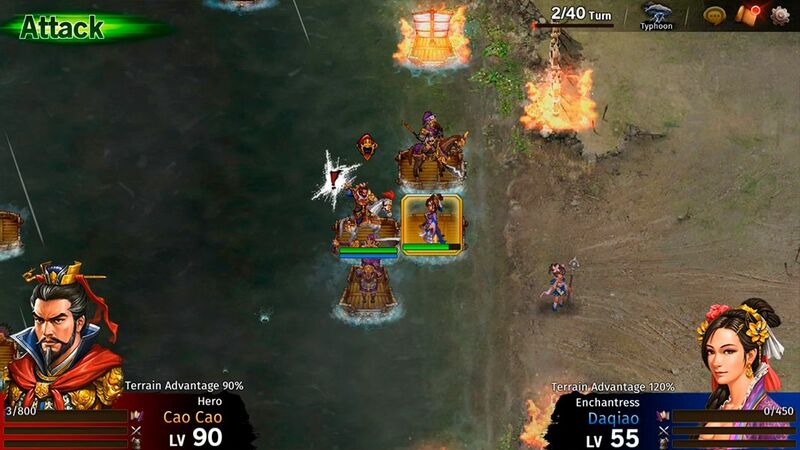 Strategy mode has several options for PvP battles, guild battles, or special levels for certain characters from the game that let you discover more about their personal histories. As for the characters, there are tons of them. Tons. The cast is well varied, and each character has their own story and unique abilities. You can unlock them using several different methods: getting them through battles, convincing your enemies to join your band after imprisoning them, or unlocking them by paying a certain amount of materials. Having a good army is essential to winning, since in each mission you can only deploy a certain amount of characters depending on your command level. Each character has a unique cost, and you will need to really crunch the numbers to make a balanced team. Romance of the Three Kingdoms is a spectacular title in all senses. It’s probably the best SRPG available on Android, since it doesn’t abuse a Gacha system like Fire Emblem. To all of these great aspects you have to add fantastic graphics, which combine the ever popular pixel art with beautiful visual effects. It’s an essential title for fans of turn based strategy games.